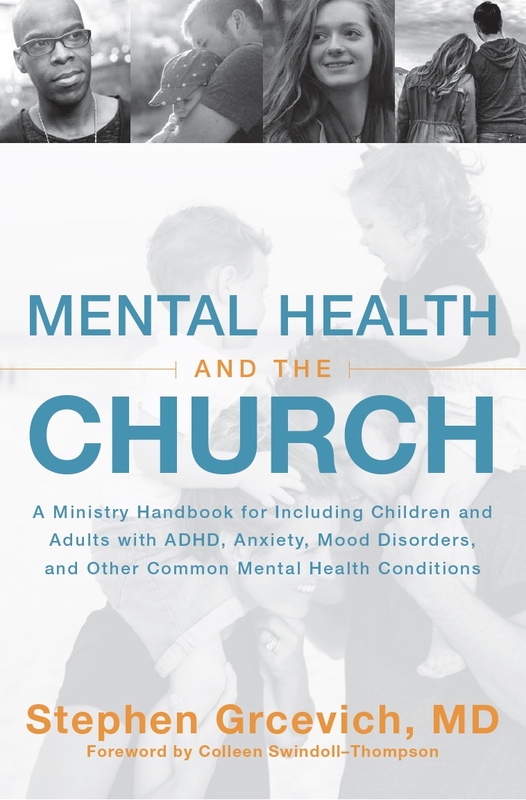 Editor’s note: Key Ministry is coming alongside Catherine Boyle and the leadership of Ironbridge Baptist Church in suburban Richmond, VA as they seek to develop a comprehensive mental health ministry over the next twelve months. Eighteen short months ago, God impressed on me that my spiritual and vocational focus needed to be on mental health and how the Church cares for people with mental illness. I initiated a conversation with my church’s executive pastor. Surprisingly, the pastoral staff had already been discussing the need for mental health ministry within our faith community. Fast forward to now. Outside In Ministries was formed in late 2015 with the mission of helping local churches lovingly come alongside and support those in their midst with mental illness. One in 5 people has a mental health diagnosis. That means 1 in 5 people in YOUR church has a mental health diagnosis. Every fourth or fifth person in your pew, row, small group, Sunday morning class, Wednesday night service, mom’s group, men’s group and youth group has a diagnosis. What this also means is that a different effort is needed to reach out to those who often find themselves on the most difficult, solitary challenge of their lives. If that many people in your church community have a mental illness, but are not sharing with their class or group this part of their lives, then the ministry status quo is not working. A new approach is needed, to create the kind of community where people are authentic about these very real struggles in their lives. The good news is that no expensive mission trips and no big budget programs are necessary to make a significant impact. As I began meeting with pastors and doctors, government health care workers, private sector support organizations, counselors, and people living with a variety of mental illnesses, it became evident that the Church has a unique opportunity to provide care, support and love – and help heal some of the wounds of mental illness that nothing else really can. One of the great things that has happened in the past eighteen months is connecting with Dr. Steve Grcevich and Key Ministry. I’m thrilled to share with Dr. G’s readers about the first Mental Health Ministry we’re implementing with a local church. Located in suburban Richmond, Virginia, Ironbridge Baptist Church is 30-year-old faith community, currently with a staff of thirteen, including five full-time pastors. Full disclosure: Ironbridge is my very own church! What makes a church like Ironbridge agree to launch a Mental Health Ministry? I think the biggest factor is a willingness to go to the hard places of life. We know the spiritual maturity it takes to look at the person – not just the behavior – and give love. As best we know how, the Ironbridge community follows where Jesus leads, even into the messiest parts of life. So if your church has members and attenders who struggle with depression and anxiety, or who have diagnosed major mental illness, or who have children with current or suspected diagnoses, prayerfully consider if God isn’t calling your church to come alongside and care for these people in a new way. Outside In Ministries recently kicked off this initiative at Ironbridge with presentations by mental health professionals working in local and state government and representatives of the local chapter of the National Alliance on Mental Illness (NAMI). By connecting (1) the information presented with (2) information about mental health needs in our faith community and geographic area and (3) how the Church often responds to mental health needs, a clear picture came into focus: Mental health issues are significant in our area, and in our church. Ironbridge has a tremendous opportunity to come alongside people as the hands and feet of Jesus, in what is often the hardest struggle of their lives. Over the next twelve months, I’ll let you know what we’re doing, and how it’s going. Ironbridge already knows some things we want and need to do. We’re just beginning to take steps to initiate some communications and tangible hands-on helps that we’ve discussed in recent months. Today’s takeaway: if you think mental health ministry is something your church should consider, just start the conversation. If your church is like most, the pastors and staff are already aware of mental health needs in your faith community. Prayerfully consider if Jesus isn’t asking you to step up and reach out to the ones who can’t reach out for themselves. Catherine Boyle has been impacted by mental health issues her entire life. In a quest to understand her own experience with anorexia, bulimia and associated anxiety and depression, Catherine wrote Hungry Souls: What the Bible Says About Eating Disorder, and helped launch a ministry home for women with eating disorders. She founded Outside In Ministries to help churches minister to individuals and families with mental illness. Catherine graduated from James Madison University with a BBA in Accounting, and earned an MBA from Virginia Commonwealth University. Professionally, she has served in various capacities as an executive at a large southeastern U.S. bank. As a volunteer, Catherine has led women’s ministry, established a church preschool and chaired the preschool Board. Catherine served as Chief Operating Officer and Board President of Northfield Ministries. Catherine has been featured on radio and television, such as the Harvest Show and Insight (Canada) and been interviewed for publications as diverse as the Billy Graham Evangelistic Association online magazine and Money Magazine. 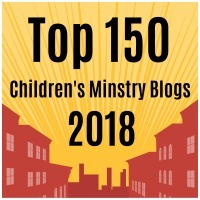 This entry was posted in Advocacy, Inclusion, Key Ministry, Mental Health, Stories, Strategies and tagged Catherine Boyle, Inclusion, Ironbridge Baptist Church, Key Ministry, mental health ministry, NAMI, Outside In Ministries. Bookmark the permalink.